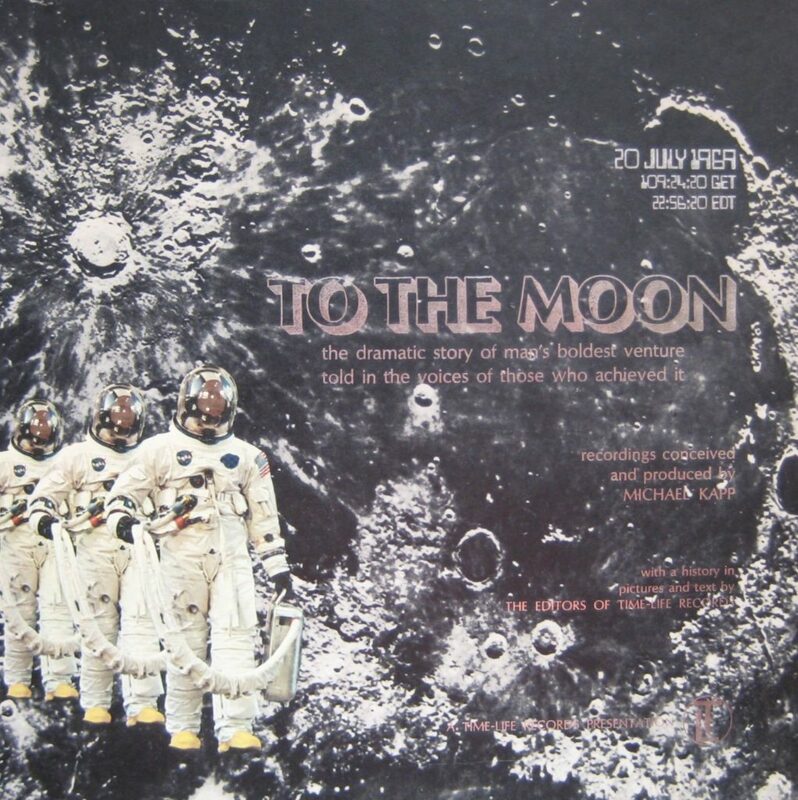 Today’s vinyl score – 1969’s To the Moon from Time-Life Records. 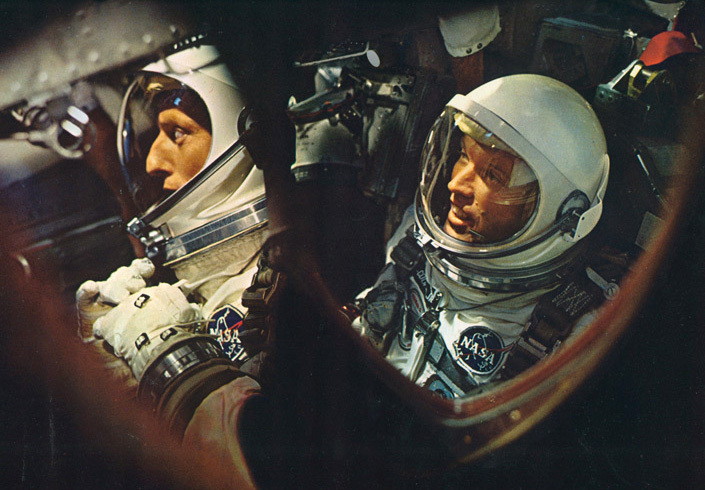 The beautiful box set contains 6 LP vinyl records and book full of photos detailing the race to the Moon from the early days of rocketry through NASA’s Mercury, Gemini and Apollo program. 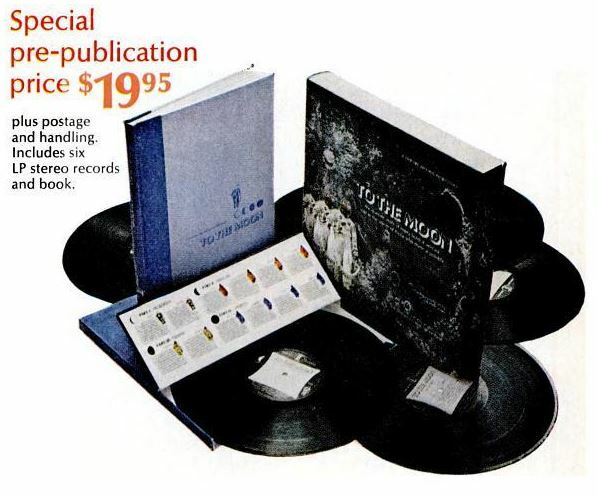 According to an advertisement in the July 1969 edition of LIFE magazine, the box set was available for for $19.99 (2016 equivalent: $128.89) via mail order. It’s an amazing listen, and you can easily believe their claim that this was 10 years in the making with the amount of detail and information available from the early days of Goddard’s rocketry experiments through the accomplishments of each step NASA took to get to Apollo 11.